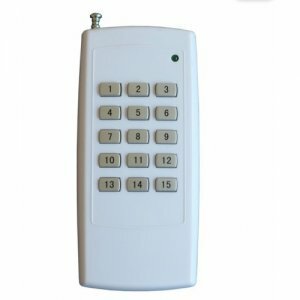 Remote controls are used widely in our daily life such as the TV remote control, the air conditioner remote control and toy remote control, car remote control and so on. 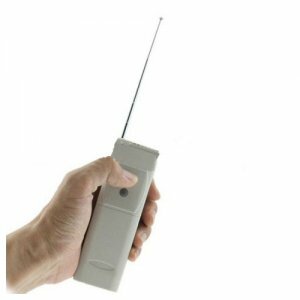 Not all the remote controls is with the same frequency bands such as 315Mhz, 330Mhz, 390Mhz, 433Mhz, 868Mhz and so many other frequency bands. 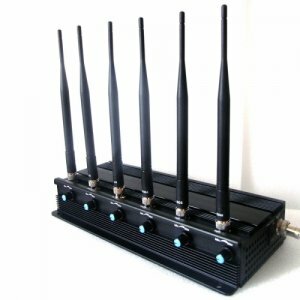 And there is no doubt that the design of the remote control jammer is to cut off the signals of the remote control. 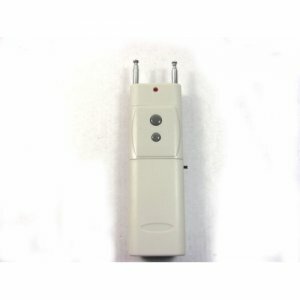 On one hand the remote controls like the TV remote control, the air conditioner remote control can bring us a lot of convenience however there are also other kinds of device that is controlled by the remote control which may causes negative effect for people. 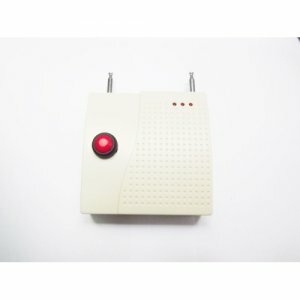 Such as the remotely controlled robots, unmanned Aerial Vehicles (UAVs) and other surveillance drones operated by humans by using the remote control, which is widely used these days. 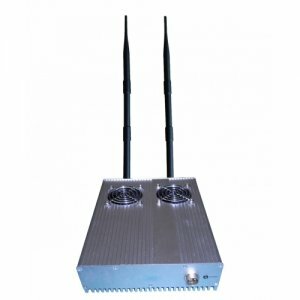 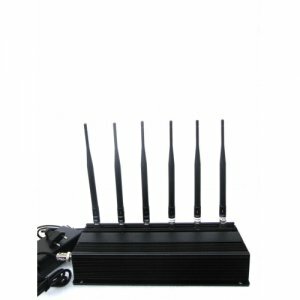 If so your privacy and life may be disturbed by such kind of surveillance drones, to avoiding this situation and protect your privacy the best and simple way is to rf jammer to block the signals of the remote control signals. 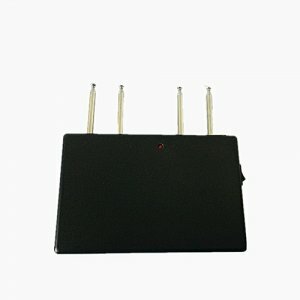 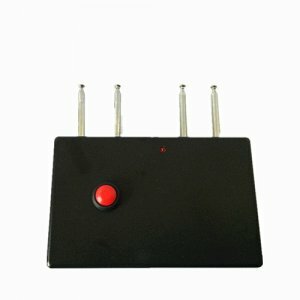 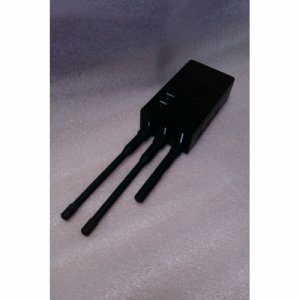 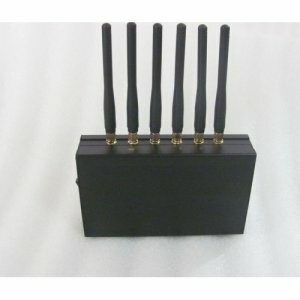 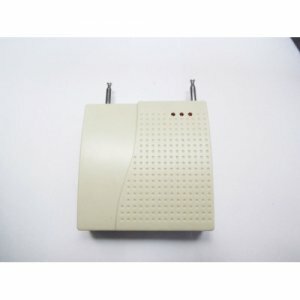 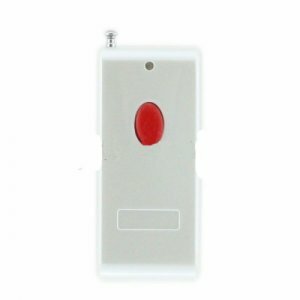 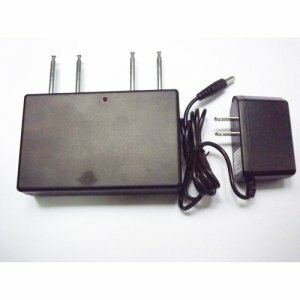 Thus the remote control jammer can also keep your children pay attention to the study, as it can block the signals of the TV remote control when they are not willing to do homework and want to watch TV, you can just open the remote control jammer and told them that the TV remote control is out of power or it is broken and coax them to do the home work first. 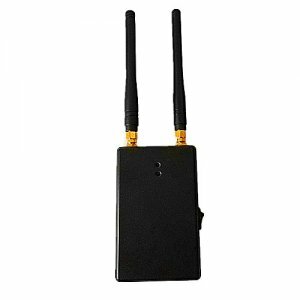 And here you can gain both the portable and desktop remote control jammer according to your real situation.